There are some clear benefits to using a professional studio photographer to enhance your product photography and here’s a quick example of the reasons why. 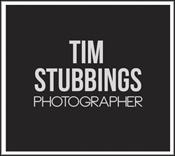 I’m Tim Stubbings, commercial photographer based at Lakesview Studios, a commercial photography studio in Canterbury. 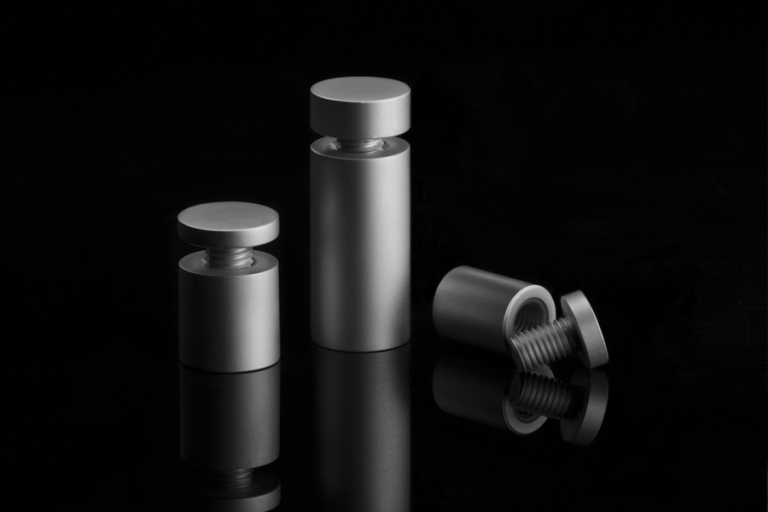 I recently had the task of photographing some small metal fixings. Stay with me because it’s a good example of making the ordinary look more interesting and noticeable . It’s an example of how your product’s value can be increased by using a professional studio photographer to enhance your product photography. • enhance the shape of the product to add to the value. • remove distractions such as the reflections and the background. To do this you can’t just pick up a camera and start shooting and it’s very different to photographing people. You do need some particular tools, the right lighting and other accessories. The black perspex base allowed the use of some subtle reflections. A suspended overhead light, a side light or two, black card, silver card were used to control, shape and modify. If there is a single benefit to using a professional or commercial photography studio it would be this – to add value to your product to the point where it puts an upward pressure on price. 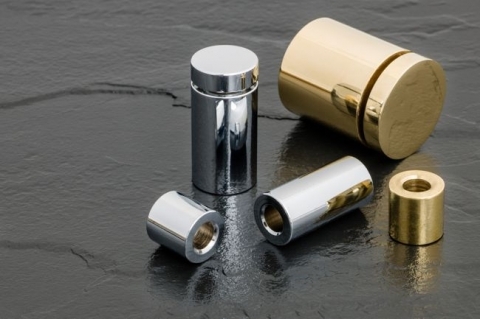 High-end products need to sustain their inherent value whereas lower-margin products can increase their value, all by investing in professional studio photography.